State Bank of India (SBI) offers the option of opening a zero balance savings account in order to encourage people to make investments. Zero balance accounts are saving accounts where average monthly balance (AMB) rule is not applicable. Average monthly balance (AMB) is the minimum average of deposits required by the bank customers in their savings bank accounts. 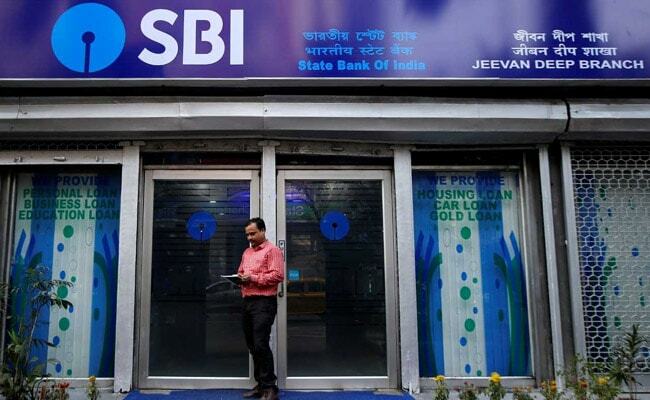 SBI’s zero balance savings account does not require customers to maintain any particular minimum average balance, stated the country’s largest lender on its website- sbi.co.in. Despite this, the banks provide the usual facilities that come with a regular savings account. 1. Financial inclusion accounts including PMJDY accounts: PMJDY (Pradhan Mantri Jan-Dhan Yojana) is a national mission for financial inclusion to ensure access to financial services, namely, banking/ savings and deposit accounts, remittance, credit, insurance, pension in an affordable manner, said SBI. Accounts opened under PMJDY are opened with zero balance. 2. Salary Package accounts: SBI offers a range of salary accounts, crafted to suit customer’s needs. SBI’s special salary account packages are available for varied sectors, such as central government, state government, defence forces, paramilitary forces, police forces, corporates/ institutions etc. These comprehensive packages can be opened with zero balance. 3. Basic Savings Bank Deposit (BSBD) accounts: This account can be opened by any individual provided he/she has valid KYC (Know Your Customer) documents. It is primarily meant for poorer sections of society to encourage them to start saving without any burden of charges or fees, said SBI. 4. Pehla kadam and Pehla Udaan accounts: Pehla Kadam and Pehli Udaan, are savings bank accounts specially for children that not only help minor learn the importance of saving money but also allow them to experiment with the ‘buying power’ of money. These accounts do not require customers to maintain any particular minimum average balance.